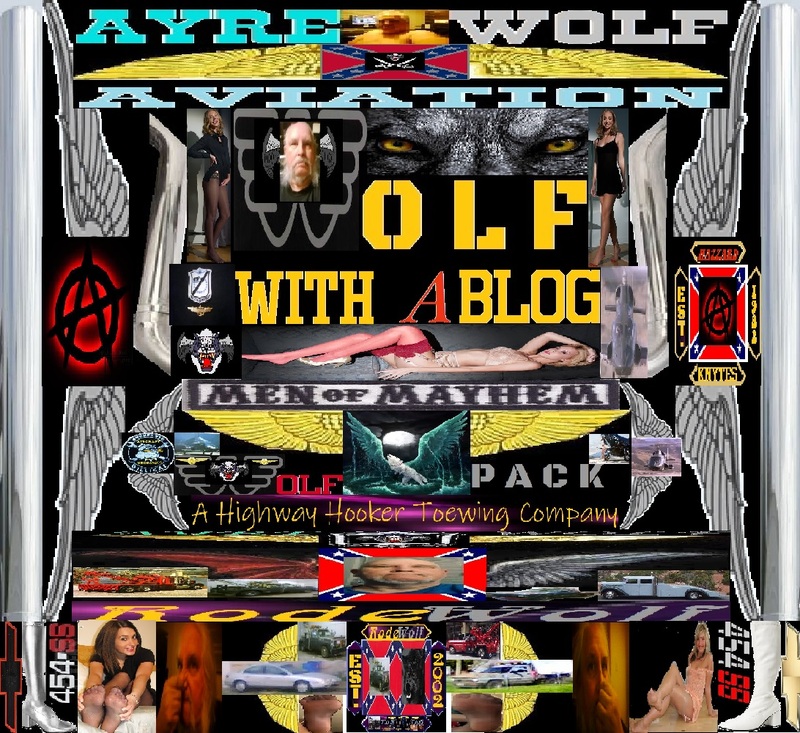 Wolf With a Blog: Old skool ain't always bad skool . There are many that tell me that my old skool equipment and radio production gear is antiquated that is sort of true, however that old gear gets a show delivered when some new high tech wont. 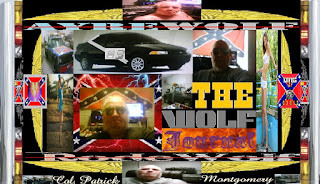 Example, as you know we have been streaming our main radio shows over Spreaker.com for a year now. Their software argues constantly with our system. Can't play tunes or features from my audio in the computer through Spreakers software, mainly a internal playlist. Yet if I pre tape the features on old cassette tapes and such guess what I play that through MY mixer and it works fine with no serious echo as it does with Spreakers playlist. Me and one of their techs spent 3 some odd hours several months ago now, and the condition still exists. The old cassette decks and my own gear still delivers as I said with precision, yet Spreakers pukes at the most in oppurtune(spelld wrong on purpose) times. Of course I don't expect Spreaker to go out and redesign their software just for me, but a fix should be readily available any way. One thing we as an organization are considering is dropping Spreaker.com and going with a firm in Boston called Mainstream.com once we get the move done in Wendell Idaho. Thing is even with rides and for me toew trucks. My old Holmes 500 still outpulls and out does just about any rigs her size, including the mega thousands that some of the new ones. The old skool mechanical rigs will outperform many of these fancy units just about all the time. It's the same thing when it comes to buying a new chassis and all for a new or newer toew truck. I have looked into both Ford and Chevy, neither one offers a standard or clutch stick shift transmission. Dodge still does. When some ask me why I don't buy a new truck , its simple, none of the new ones does what LexiBelle can, so why not spend money on LexiBelle rather than a new rig? Automatic transmissions are a pain. They always leak fluid, are a hassle to repair, and nearly all overheat or fail on a heavy hard load or pull. An old clutch style transmission, has fewer parts, does not overheat, will out work an automatic so why not use a clutch style transmission. Both my Subaru and the General, have automatics, one needs to be serviced really bad. Yet LexiBelle which has near 1,700,000 miles on her has lasted since 1974 when I bought her new, has pulled loads 4 times her size, out of even swamps, and outside of one clutch replacement and one throw out bearing still purrs like a lynx. Same situation for LiL Wolf. 400,000 miles, and just one clutch replacement and one slave cylinder replacement. Still running strong. Old skool is not always bad skool, and most of the time works better than new skool. Now if I could just get Spreaker.com to fix my echo problem.